What does a Mathnasium Learning Center Franchise Cost? 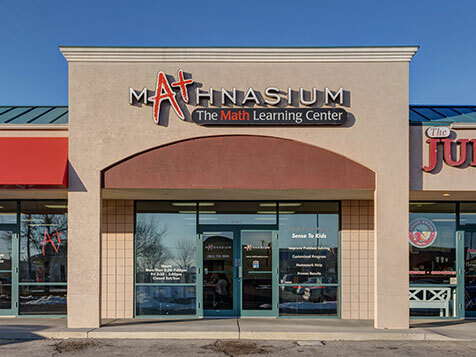 With over 750 centers – and an average of two more opening each week – Mathnasium is rapidly growing around the world. That’s because we are passionate about what we do. It’s also because our franchise combines all of the factors experts agree are critical to maximize your probability of success: Exceptional market demand, a superior product, the right people and support along with a proven track record. Becoming a Mathnasium franchisee is an opportunity to truly love what you do. 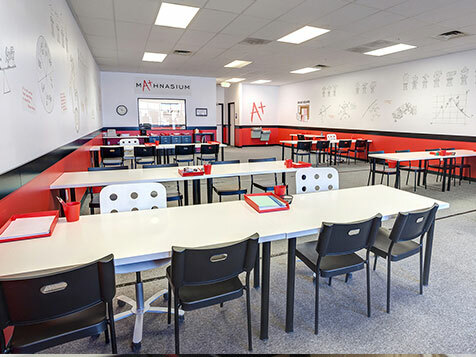 Open Mathnasium Learning Center in any of these available states: AL, AZ, AR, CA, CO, CT, DE, FL, GA, HI, ID, IL, IN, IA, KS, KY, LA, ME, MD, MA, MI, MN, MS, MO, MT, NE, NV, NH, NJ, NM, NY, NC, ND, OH, OK, OR, PA, RI, SC, SD, TN, TX, UT, VT, VA, WA, WV, WI, WY, DC. In 2002 we had just one Mathnasium center in Los Angeles, California. Today we have over 750 locations and are teaching children in communities across America and in countries around the world, providing neighborhood environments where humanity combines with math expertise. Math teaches thinking skills and problem solving which will become increasingly vital in future work and daily life. There are currently more than 50 million students and two-thirds of them score below average in math. The bottom line: students everywhere need help with math at one time or another – more help than they’re getting in school. Mathnasium firmly believes that any kid can be good in math. Different from physical limitations, which might prevent a child from excelling in sports or the arts, a majority of children possess the ability to understand the relationship between numbers. They just need the right instruction – they need to be taught math the way that makes sense to them. 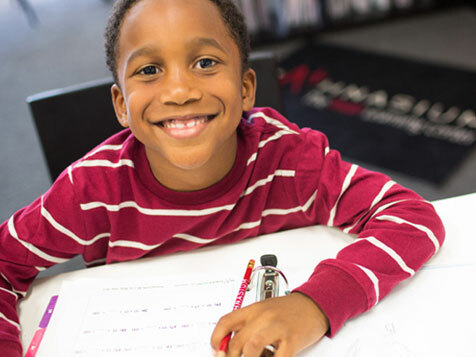 The strength of the Mathnasium Method™ lies in its individualized approach. As no two students come to us at the same skill level, our approach includes a personal skills assessment designed to tell us where strengths and weaknesses lie for each student. We meet them right where they are and move forward from there. 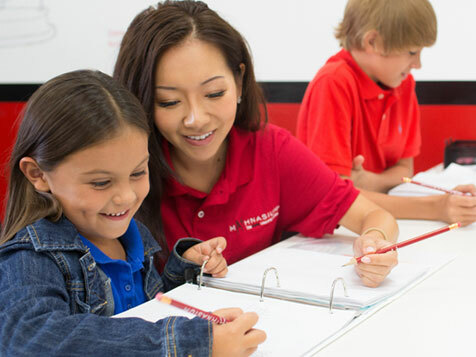 If you don’t have a teaching background, you can still excel as a Mathnasium franchisee. In fact, the backgrounds of our ideal franchisees vary greatly – from engineers and accountants to teachers and homemakers, and everything in between. Mathnasium franchise training was designed to level the playing field. We teach you all that you need to know about running a business that deals with math instruction. Once you sign on as a franchisee, you’ll gain access to more than 50 hours of online training. You’ll also spend a full week with us in Los Angeles, CA at Mathnasium’s corporate headquarters. Here you’ll learn financial planning for your franchise and take education courses in the Mathnasium Method™. Throughout the life of your franchise agreement, support will be there whenever you need it. From Start-up Specialists (SUS) and Field Business Consultants (FBC) to regional training and annual conventions, you’ll have everything you need to grow and maintain your business. Dedicated to the cause of helping improve math education and building students’ confidence. Wanting to join a growing multibillion-dollar industry. Looking for a relatively low investment and start-up cost. "The billion dollar difference between Mathnasium and everyone else is the education program, which I believe is the best math education system available in the world. Here I am with three centers that are successful, profitable and personally fulfilling." "I love mathematics. I love kids. I love to teach. All over the world, the demand for expertise in mathematics is growing. Effective mathematics tutoring is difficult to find at an affordable price. The Mathnasium teaching method, curriculum and business model are meeting these needs, and I am excited to be a part of it."